Pocket flask or hip flask in which (alcoholic) drinks remain perfectly insulated. With sealing cap. Contents 220 ml. 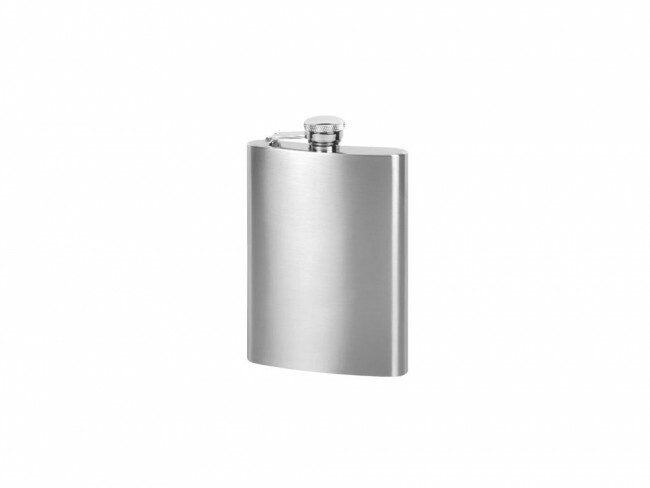 Pocket flask or hip flask in which (alcoholic) drinks remain perfectly insulated. With sealing cap. Contents 245 ml.